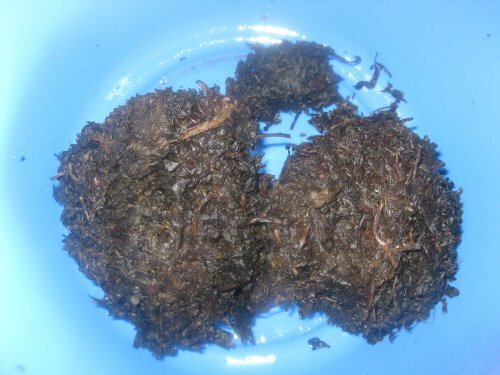 This procedure details how to make washed and dried bitter leaves soft so it will be like freshly washed leaves suitable for preparing Bitterleaf Soup. The process will also remove any remaining bitterness from the bitter leaves. Please do not add those dry bitter leaves into your meals ever again. 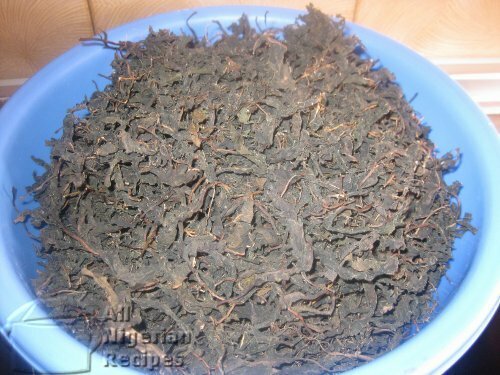 Sometimes you can't help but miss motherland where you had access to freshly washed bitter leaves. The dry leaves, when added straight into your pot of Bitterleaf Soup makes the soup taste like cardboard, right? Your nightmare is over when you learn these easy steps. 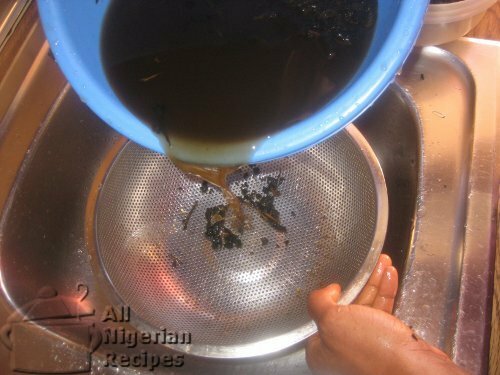 In Nigeria, the common food tenderiser to use is Akanwu/Keun that is edible potash. You can use baking soda, that is bicarbonate of soda as alternative. Wash the dry bitter leaves and place in a plastic bag. 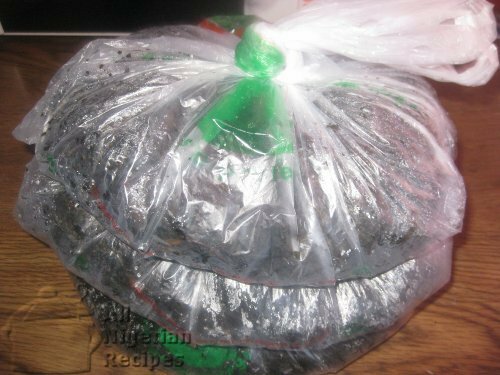 Use several bags if you are tenderising a large quantity as this enables the leaves to soften faster. 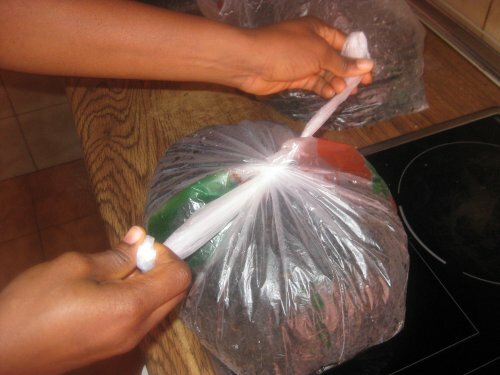 The job of the plastic bag is to create pressure around the dry bitter leaves during the cooking process. A titanium plastic bag without holes works best for this purpose. Titanium so that it can withstand the heat and having no holes will make it airtight. 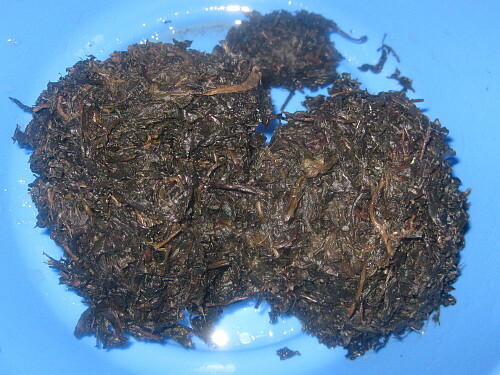 The more airtight it is, the faster the dry bitter leaves will soften. 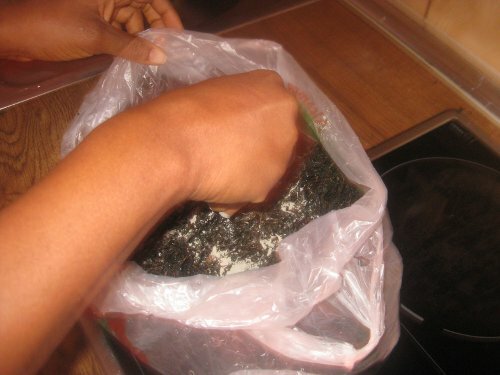 Spread powdered food tenderiser (akanwu) on the bitter leaves and ruffle the bag to distribute well. Tie the handles of the bag(s) in such a way that the bag(s) are air-tight. Place in a big pot, pour some water and start cooking. Leave to boil for about 1 hour, turn off the heat and allow to cool. Transfer the bitter leaves into a bowl, pour cold water and start washing, rubbing the leaves together just as when handwashing a cloth. This is to remove all traces of bitterness and the tenderiser as much as possible. At first the water will be as dark as Guinness Stout® so change the water often till you have clean leaves with as little foam as possible. 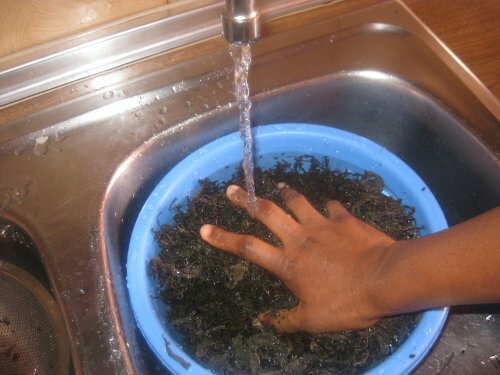 When you feel that the bitter leaves have been thoroughly washed, squeeze the leaves to remove as much water as possible. Place in plastic bags or containers and store in the freezer for future use. It is advisable to boil considerable quantities at a time so that it will last you a while. 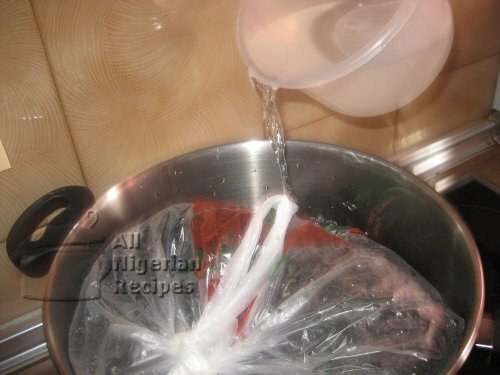 This saves the cooking time whenever you want to prepare Bitterleaf Soup.